While trying to come up with this list, we’ve looked at two factors – when the perfume was first formulated, and how it created history. Some vintage perfumes were simply discontinued, while others have gone through several reformulations over the decades. 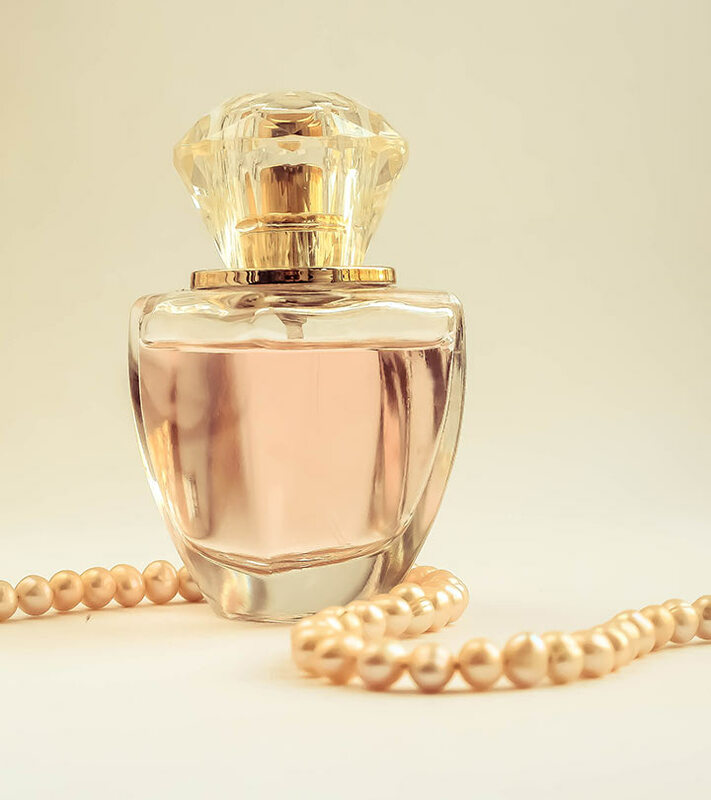 Some people are skeptical about the concept of vintage perfumes (“isn’t it better to try out ‘fresh’ new ones?” or “I don’t want to smell like an 80 year old”). It takes a while for these old classics to grow on to you, and you may or may not end up liking them. Here are some classics that every perfumista should definitely sniff at least once, if not own a bottle of. 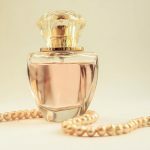 Fragrances by the French perfume house Guerlain tops any perfume buff’s wish list, and it seems like a crime not to write about their most well known perfume – Shalimar. 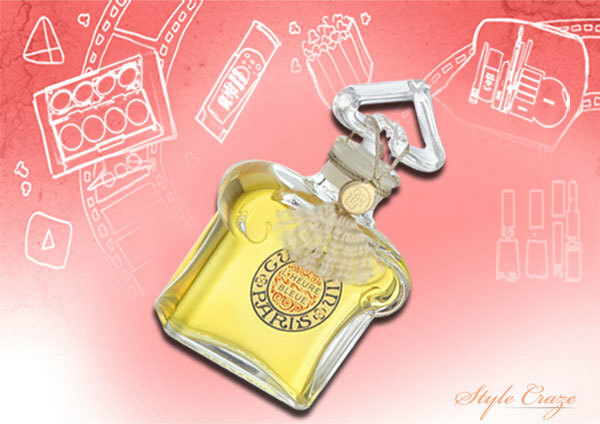 Jacques Guerlain created this perfume in 1925, and it is supposed to be inspired by the love that Emperor Shah Jahan had for his wife Mumtaz. 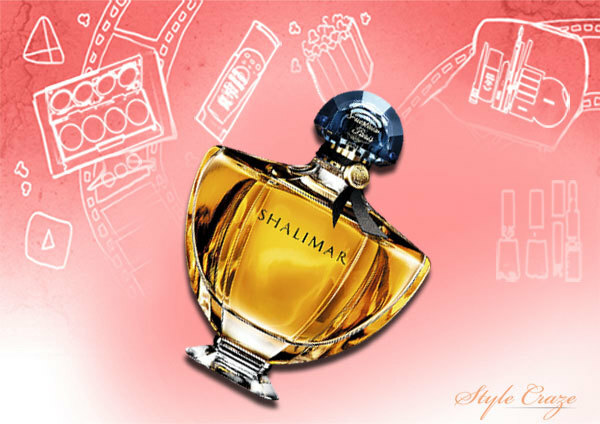 Shalimar is named after Mumtaz’s favorite gardens, the Gardens of Shalimar. This perfume, with notes of vanilla, tonka beans, castoreum musk has been a consistent best seller through the decades. Even with several reformulations and makeovers, this is one fragrance that remains unique. Known to be a special formulation on request by the wife of one of the Presidents of the United States of America, Creed Fleur de The Rose Bulgare is an explosion of Bulgarian tea roses. 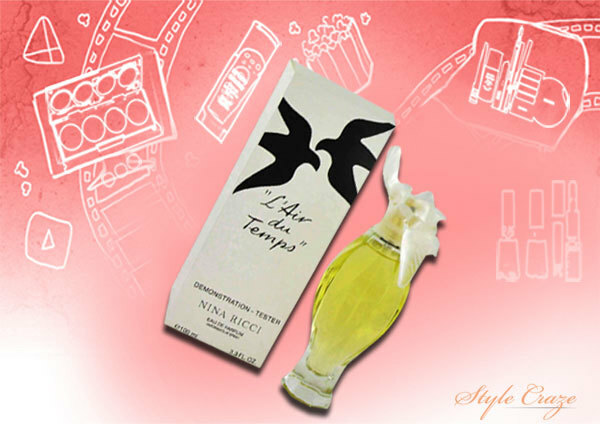 This vintage perfume was created in 1890 by French perfumery Creed and is a coveted possession of rose perfume lovers. The mid note of green tea takes away some of the ‘rose’ quality and makes it a dryer scent. 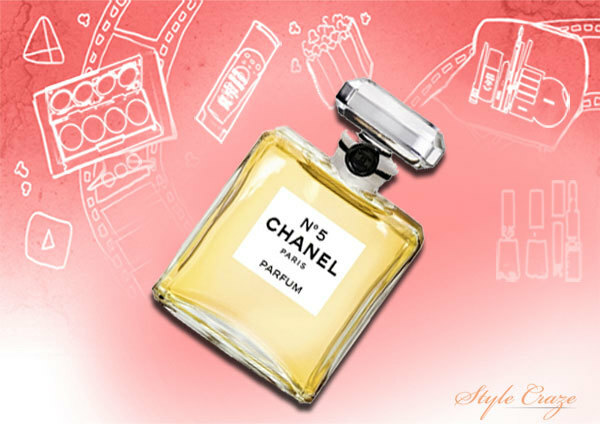 Made famous by none other than the legendary Marilyn Monroe, when she said what she wore to bed was a few drops of Chanel No.5, this iconic perfume from Chanel was created in 1921 by perfumer Ernest Beaux. This perfume made the world take notice of aldehydic perfumes thanks to the generous amounts of aldehydes in its formulation. This 1912 creation is all about delicate and pretty things. You think of French pastries and lace, and then floral notes of jasmine and rose hits you. 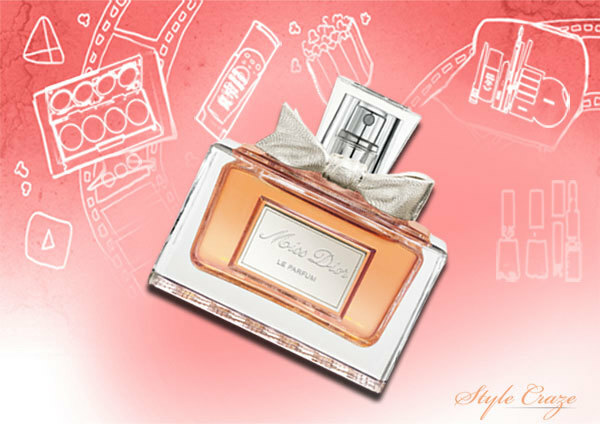 Created in 1948 by Robert Ricci, this fragrance is a favorite all year round. 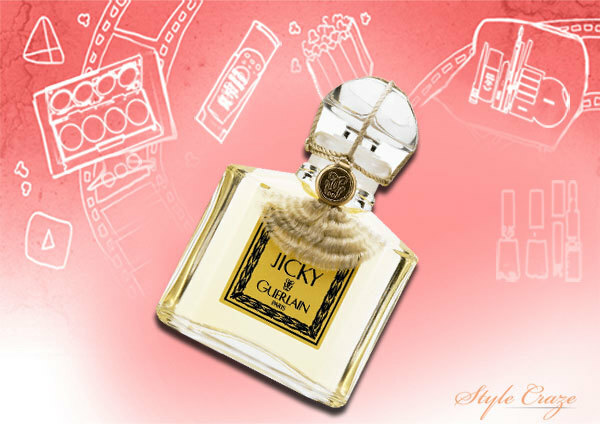 Its blend of jasmine, rosewood, bergamot and sandalwood among other notes makes it a winner among women globally. The bottle itself is beautifully crafted, with a dove representing peace as this was launched just after the World War II. 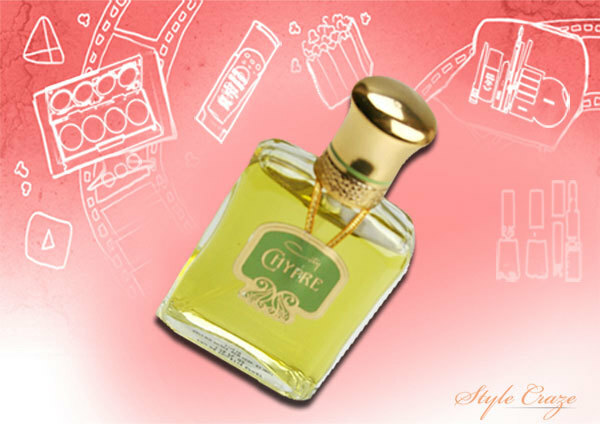 The first among chypre perfumes and hence giving the category its name, Coty Chypre is vintage and wearable all at once. Francois Coty created the original in 1917, and since then there have been changes. The latest versions do have the bergamot and the floral notes of jasmine and rose. This is a must-smell, simply by virtue of its being the first chypre scent. Created in 1947 and launched in the years after the World War II, this perfume has its historical and cultural significance. But the moment you spray on a little, it leaves you amazed. 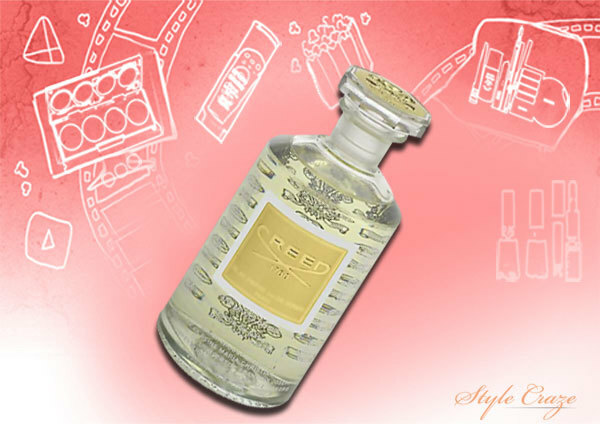 It is a classic chypre, being inspired by Coty Chypre. But there is so much more to Miss Dior. Its blend of spicy coriander and pepper with the sweet floral notes of tuberose, finally making way for the warmth of patchouli and amber, makes it a perfume you just can’t ignore. There are tons of stories about the name of this perfume, but let’s get straight down to the fragrance itself. This 1889 classic by Guerlain has a theme of lavender, citrus, leather and civet. Having been through reformulations, it has been around since its creation, and is one of those fragrances that you have to get a sniff of. 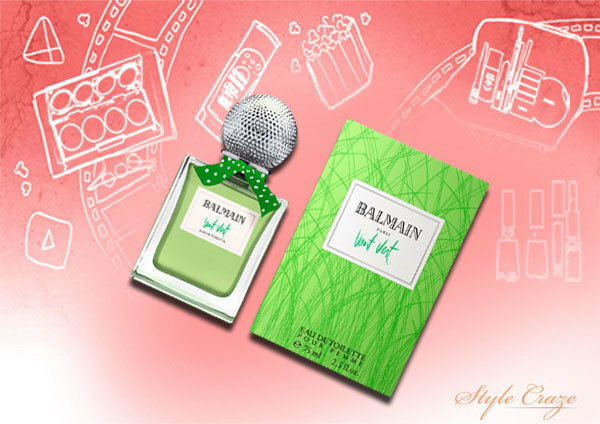 A green floral fragrance created in 1947 by Germaine Cellier for Balmain, this one has distinctly green notes that are even often thought of as bitter. The current version however is less intense, but very appealing all the same. 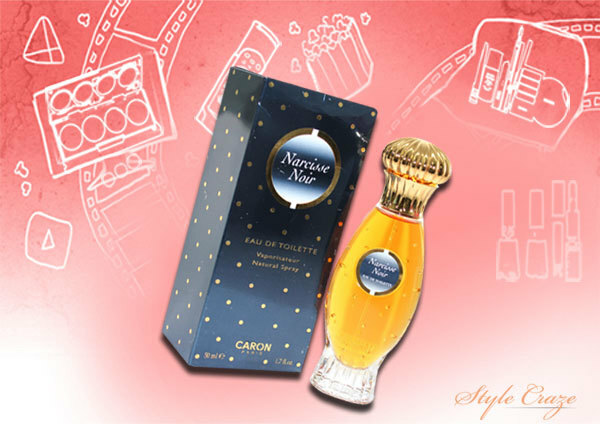 This perfume was created in 1911, and while Caron fragrances are not generally associated with sensuality, but with sweetness, this one is a real bomb. Its overpowering civet notes, much stronger than Jicky, will leave you wondering whoever thought Gurlain was for mistresses and Caron for wives. The orange blossom notes give it its sultriness. Now, which one is your choice? Drop us a comment.